How Far is Manasa Estates? 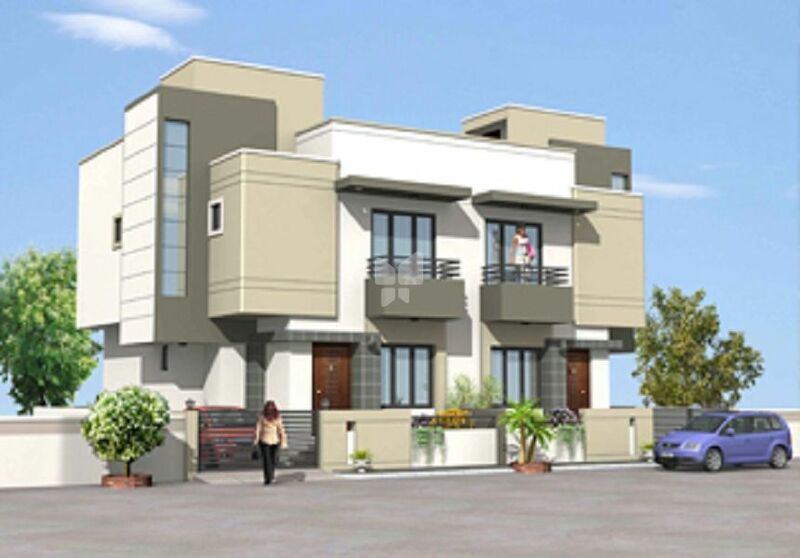 Manasa Estates is one of the residential developments of Manasa Builders and Developers, located in Rajendra Nagar, Hyderabad. It offers 23 luxurious villas. Project has been designed to facilitate perfect living conditions with optimum light, ventilation and privacy, coupled with fresh and green surroundings, each villa brings the joy of unhindered living.